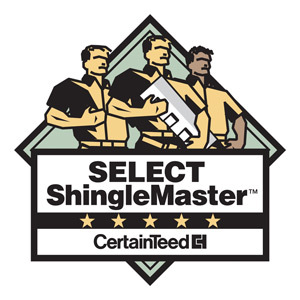 Providing Affordable, Reliable Reliable Chimney Leak Repair in NJ Since 1999! Especially toward the colder months, it is essential that we know that fireplaces and chimney systems are functioning correctly. Whether you want to enjoy the fireplace in the colder months or ensure that your roof is sealed up and protected in hurricane season, homeowners must schedule yearly maintenance checkups for their chimney and address problems right away. One major issue for homeowners in NJ is chimney leaks. Your chimney could potentially cause further problems, so it is crucial you rely on experts who know how to seal and prevent chimney leaks. 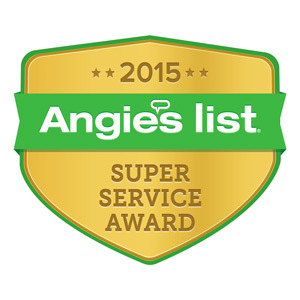 Why Choose Powell’s To Repair Your Leaky Chimney? 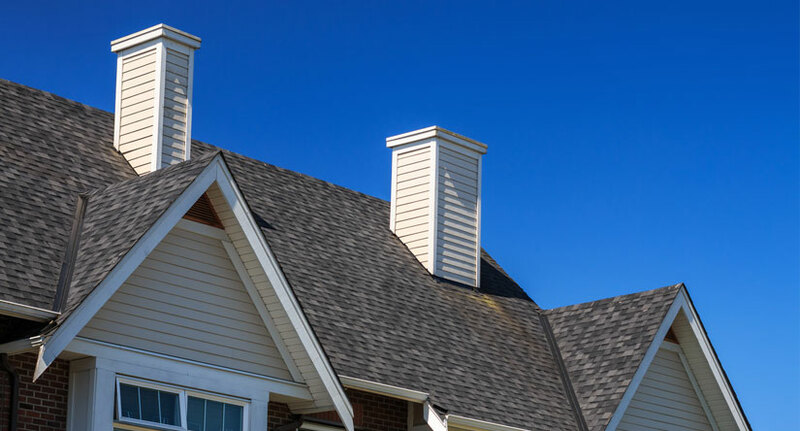 Powell’s Roofing & Siding has provided quality chimney leak repairs for NJ residents since 1999. Our chimney and roof specialists have comprehensive expertise in all chimney repair and maintenance. From fixing chimney leaking to your walls to chimney leaking caused by cracked flashing, our team will provide you with reasonably priced, top-quality work that is always done right the first time. How To Find Out If Your Chimney Is Leaking? Check if the roof flashing is cracked or torn: Waterproof flashing surrounding the area where your chimney extends out of the rooftop can become damaged, no longer preventing water from coming down between the chimney and roof. 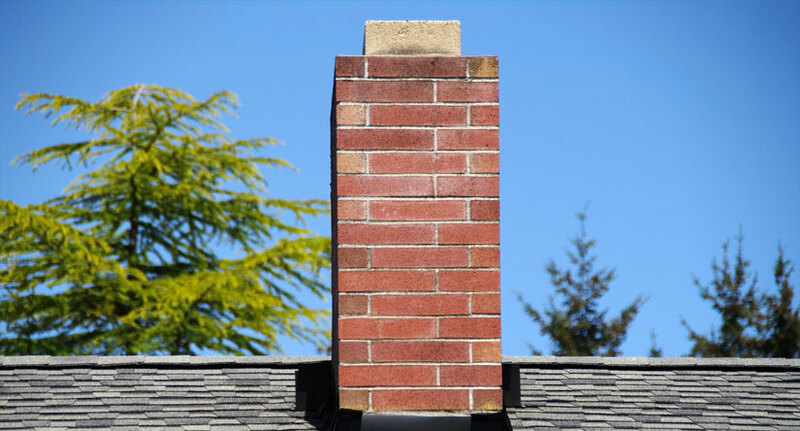 Cracks in chimney mortar joints and bricks: The mortar and cement holding the chimney together may crack, allowing water to leak inside of the chimney and house. Leaks from cracked wood siding: Occasionally, water enters behind your home’s siding and leak into the chimney and the house. 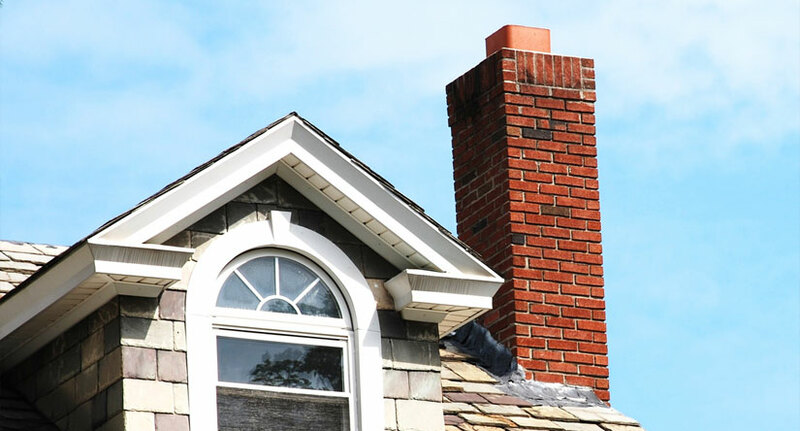 The chimney may need a cover: In some cases, chimney caps are needed to prevent rain and other undesirable elements from entering the chimney and house. Cracked chimney crown: The chimney crown is the cement surface at the top of the chimney, which functions to keep rain out. If cracked, water can begin to leak in the home. How Does Powell’s Stop Chimney Leaks? Professional chimney leak repairs can help restore the integrity to your home’s roof and chimney in several ways. 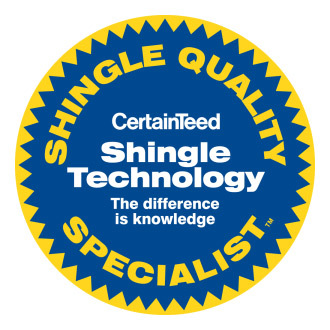 For cracked or torn chimney flashing, one solution is to use specialty sealing products that last longer than tar. If there are subtle cracks in the mortar and bricks, professionals may perform a Masonry Absorption Test (MAT), which can determine if the chimney must be waterproofed. Specialty brick sealants can then be applied to prevent water future leaking without trapping water inside the bricks and degrading them. For small cracks in the chimney crown, professionals may use specialty coatings that can seal and protect the crown. For larger cracks, a replacement crown may be necessary. How Much Do Chimney Leak Repairs Cost? Several factors that can alter the price of chimney leak repair. The amount of damage, the location of the damage, and the option chosen can all be factors that drive the overall price of chimney leak repairs. To learn more about our services for chimney leak repair in NJ and get your free estimate, contact us today.